with his blessings upon you. Happy Birthday to you, woman, man, lady, gentleman, boy, girl. 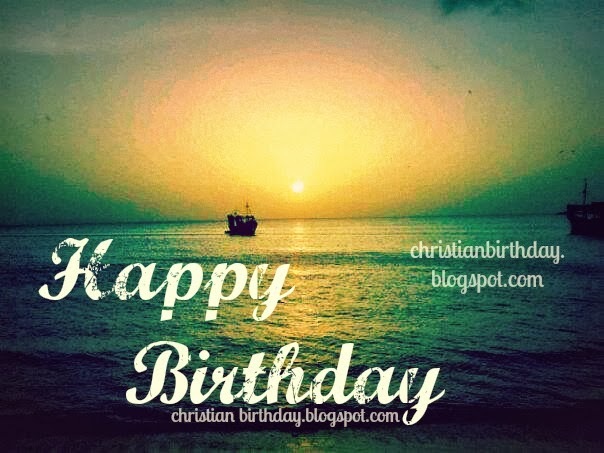 Free christian image for birthday congratulations. Free birthday cards with nice christian quotes.